CITY Auction Group has recorded an all-time high in vehicle sales – up 11 per cent year-on-year and making 2018 the firm’s most successful year since its launch in 2010. More than 600,000 vehicles were offered through the Rockingham and Belfast sites last year, notching up more than £60m-worth of sales on an unspecified number of cars. There was also a 17 per cent increase in vehicles offered through the group’s online auction service, with 18,500 recorded in 2018. In addition, City Auction Group experienced a record sale at its auction centre in Belfast earlier this month. 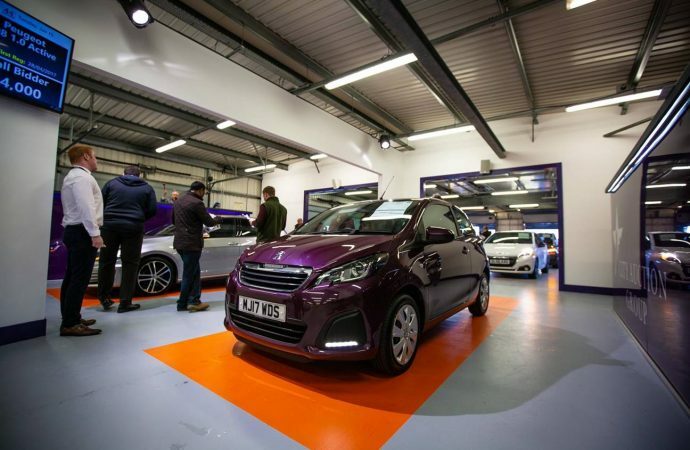 A total of 275 vehicles were sold on behalf of major corporate vendors LeasePlan UK, Toyota and Lexus, TrustFord, FCA Group, Citroen UK, PSA Finance and Santander, achieving more than £2m of sales at 95 per cent conversion at 99 per cent of Cap Clean. It also enjoyed another record in Northern Ireland of more than 100 online buyers, buying all types of corporate vehicles from end-of-term lease, manufacturer returns and dealer group part-exchanges. 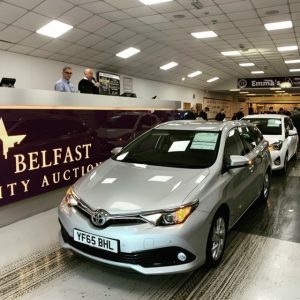 Michael Tomalin, managing director of City Auction Group, said: ‘We are delighted with our success and it’s thanks to all the hard work of our dedicated teams across Belfast and Rockingham, as well as the recent investment we have made in upgrading our physical and online auction facilities. ‘The used vehicle sector is seeing steady growth during the first quarter of 2019 as new car sales continue to encounter challenging trading conditions. Demand for quality used vehicles across the UK remains consistently high, as our recent figures show.